Established 75 years ago, Guntert & Zimmerman (G&Z) is the pioneer and foremost innovator in concrete slipform paving equipment. 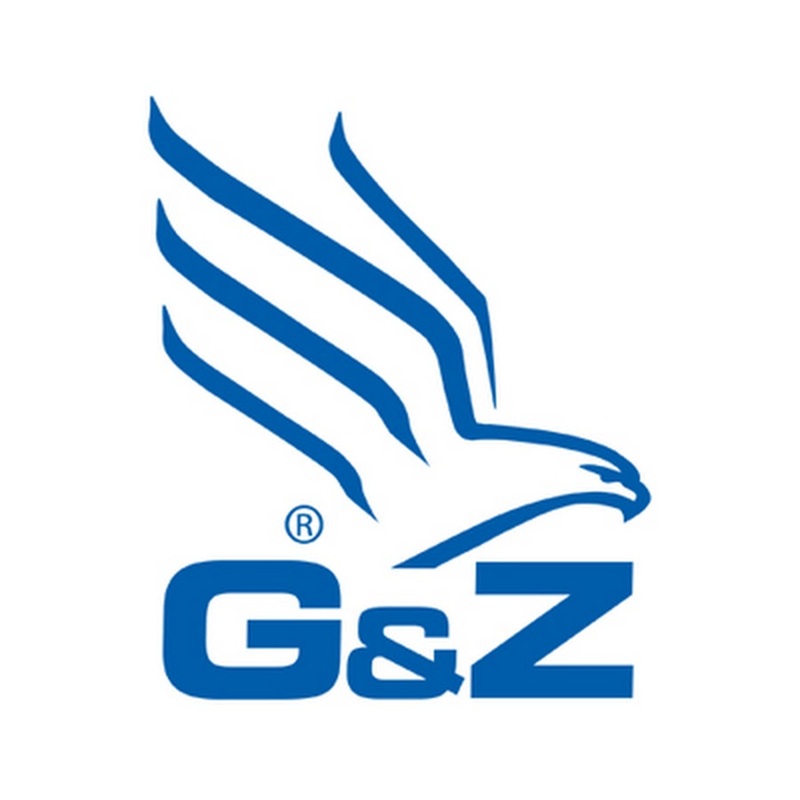 G&Z is committed to making contractors as productive as possible by maximizing available paving time and minimizing everything else. Its product line includes a variety of concrete paving, placing, side feeding, andsurface treatment equipment for road and airport construction. In addition, the company offers a full line of trenchers and customized trimmers & liners for irrigation projects. G&Z has recently formed an alliance with Miller Formless. Miller Formless produces compact concrete slipforming equipment for curbs and gutters, sidewalks, safety barriers, and special applications. The alliance provides contractors a complete offering of concrete construction equipment and an extended service network. Furthermore, both companies are collaborating on machine design and sales/marketing efforts while continuing their legacy of industry leadership. HeidelbergCement is one of the world’s largest integrated manufacturers of building materials with leading market positions in aggregates, cement, and ready-mixed concrete. Following the acquisition of Italcementi, the company employs some 62,000 people at more than 3,000 locations in around 60 countries.